Xiaomi case for Mi Notebook Air 13,3"
> Accessories>Covers and cases>Xiaomi case for Mi Notebook Air 13,3"
The Xiaomi Mi Notebook Air 13.3 "case is designed for anyone who would like to protect their notebook while having a stylish original case from Xiaomi. Have you bought a new notebook and are looking for the right protection? A new Xiaomi case could be right for you. It's light, thin and durable - perfect combination. 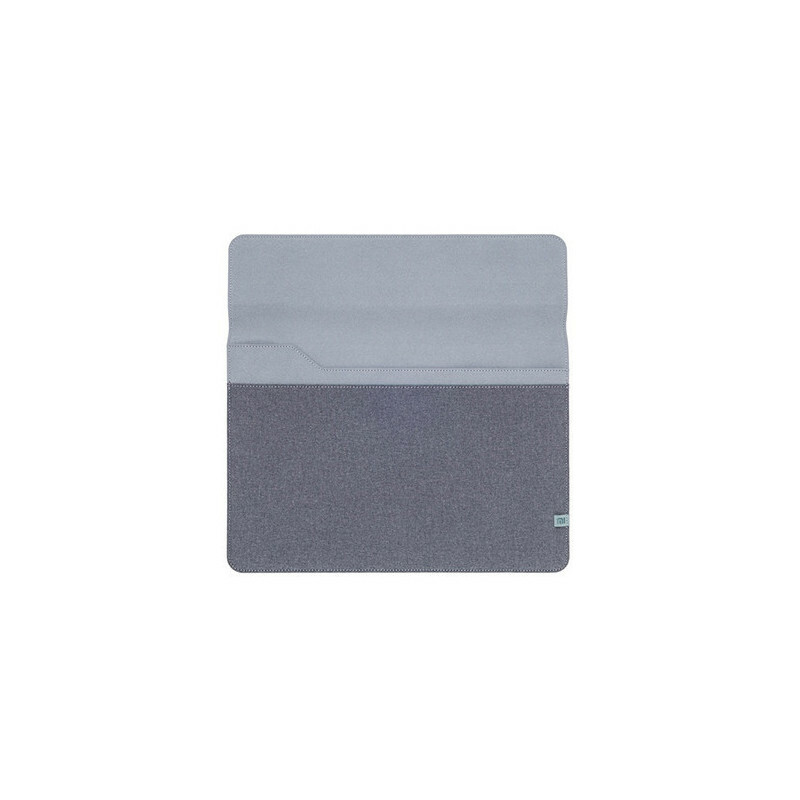 The case is made of polyester and inside it has a soft and pleasant reinforcement to make the notebook nothing. 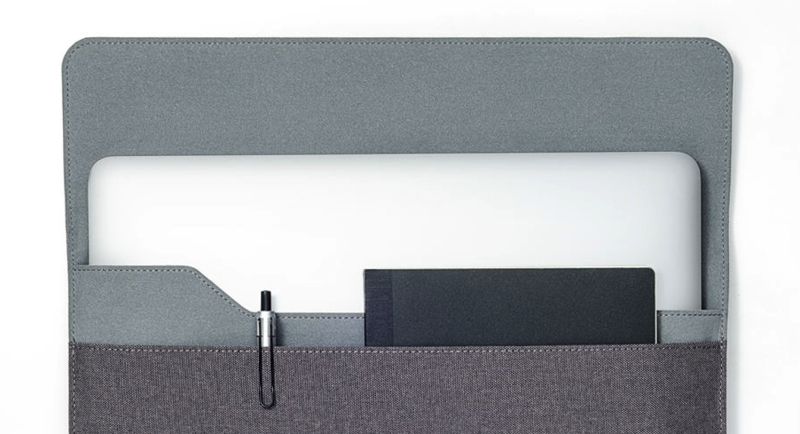 The case is on a magnetic fastener, so simply insert and close the notebook, which makes it easy to handle the laptop. It's also waterproof, so if it drops a few drops of water on it, nothing happens to it. 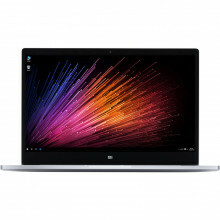 Compatibility: Xiaomi Mi Notebook Air 13.3 "